Groundhog Day | Nobody Move! Word from Gobbler’s Nob is that Punxsutawney Phil did not see his shadow this morning. If large rodents are to be believed, that means we’ll be seeing an early spring. I’m keeping my fingers crossed. 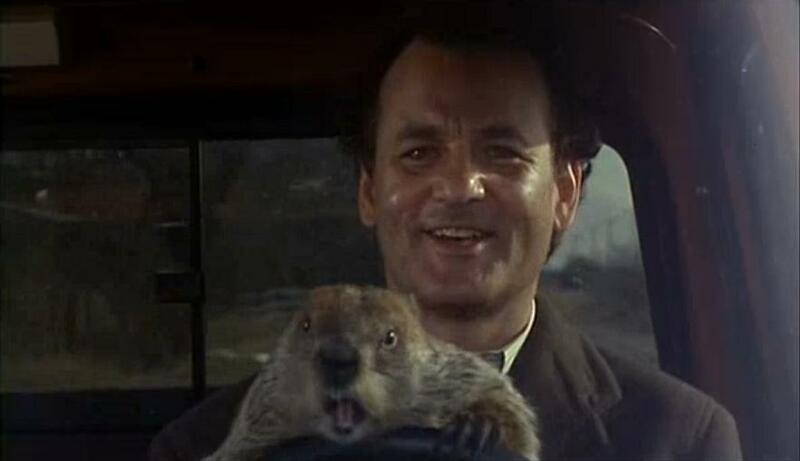 In the meantime, here are a couple great clips from the movie Groundhog Day.